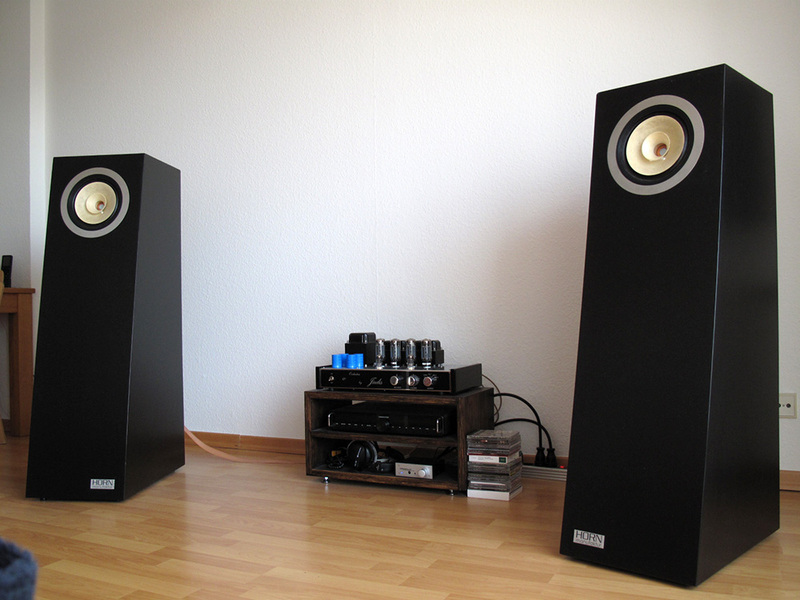 Akusmatik A90 fascinates with an explosive dynamic range combined with a low eruptive bass performance. 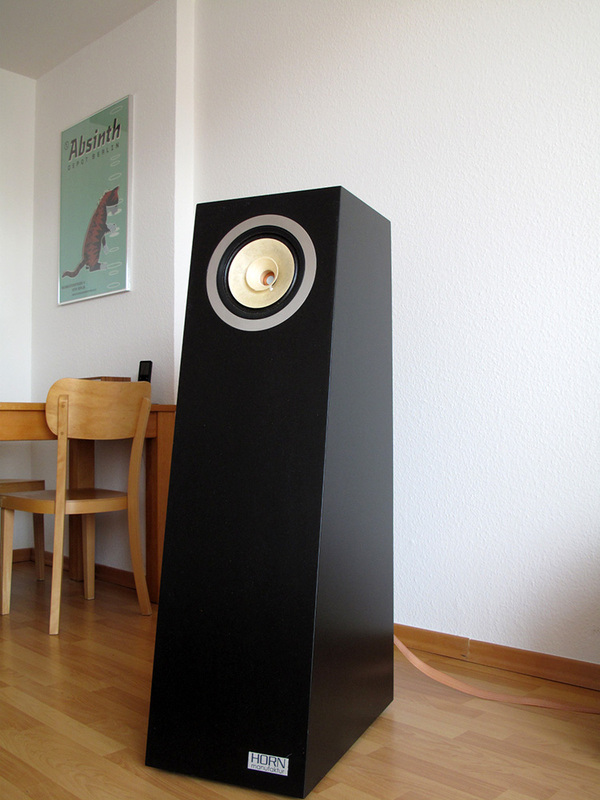 The point sourced sound is vivid, fast and extremely rich in musical detail. 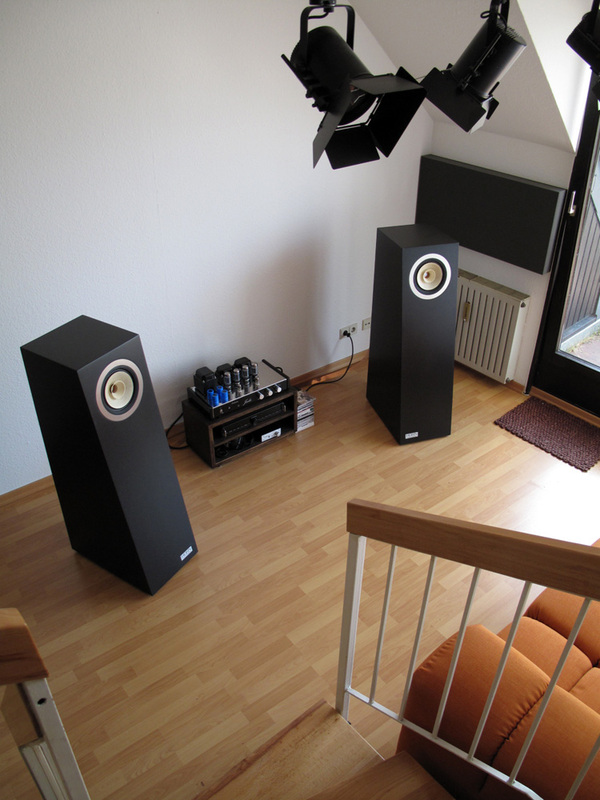 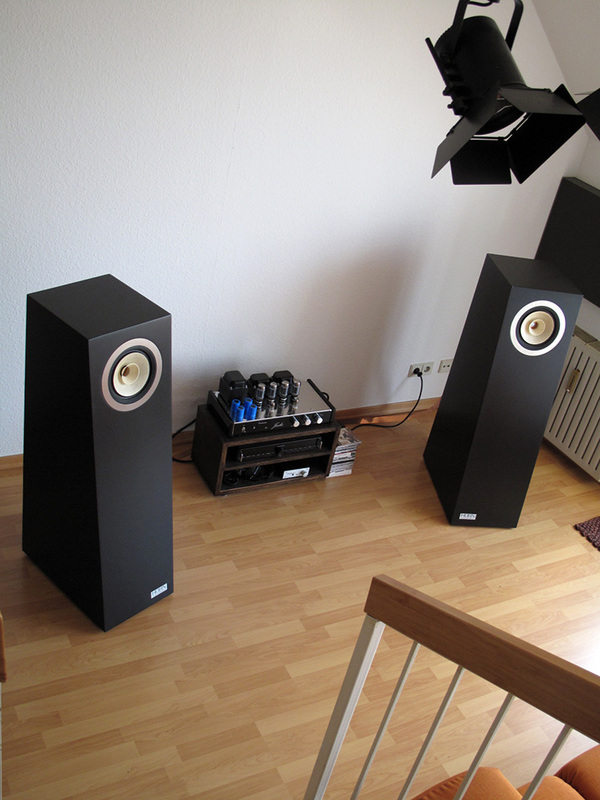 This system is for real High-End applications featuring Hornmanufaktur’s own High-End-driver. 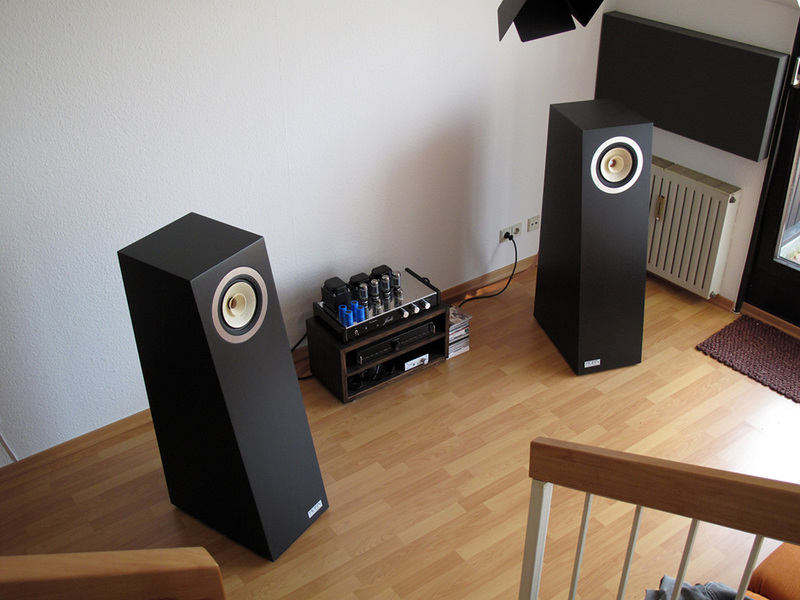 The driver is mated to 2 horns of different length to avoid interferences and to provide excellent low frequency loading. 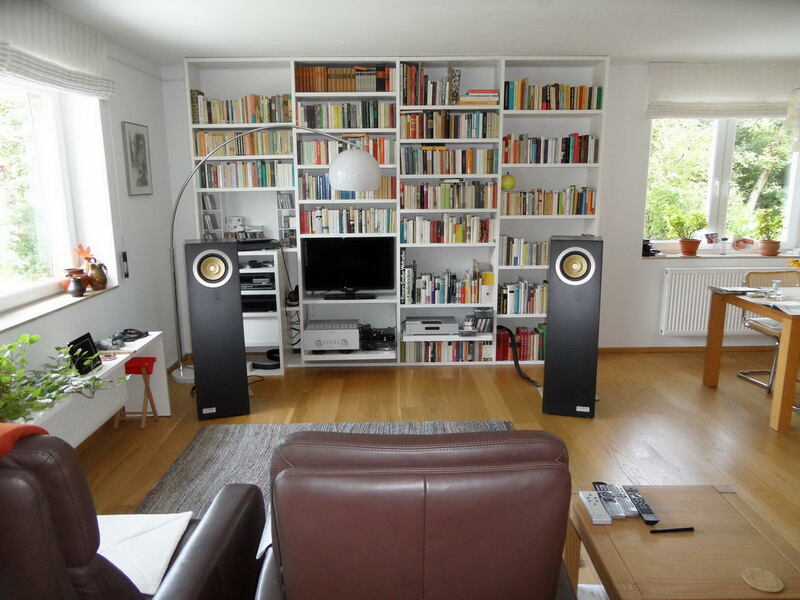 Quickly recognized by the market as a very intelligent design, the double horn Akusmatik A90 offers a unique package of musical and emotional virtues which is simply not available elsewhere in this price range.